Time is your most crucial commodity. 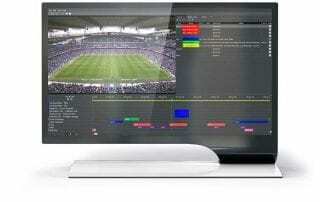 We recognize that there are numerous individual events to capture during any given game. 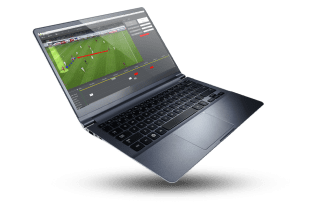 Coach Capture removes the restrictions that traditionally limit your ability to quickly capture, code, and organize game clips. 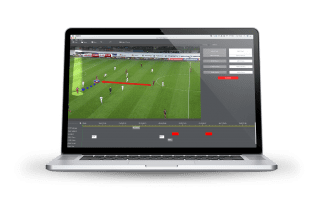 Speed and accuracy are the hallmarks of Coach Capture, the latest addition to ChyronHego’s expanding Coaching Product Suite which also includes Coach Paint. And like Coach Paint, it’s the only cross-platform logging tool available on Mac OSX, Windows® 7 & 10, and Windows® Tablets. Code, Label, and Share. 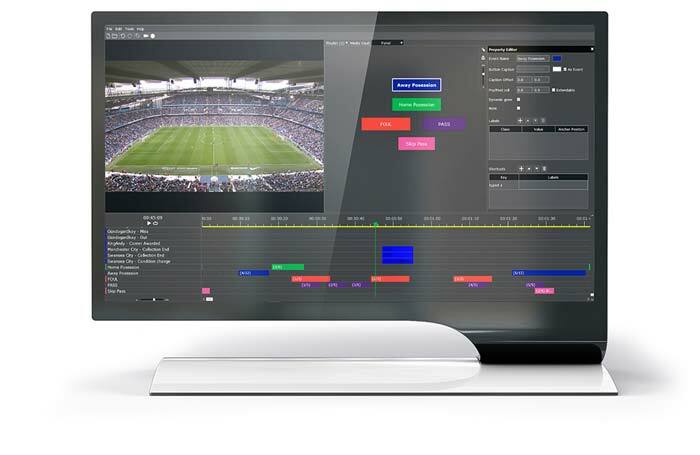 Capture’s updated and intuitive user interface allows you to code events and control multiple coding panels for pre, post and crucially, in-game flexibility. Panels can be exported and shared between users for consistent data entry across teams and schools. 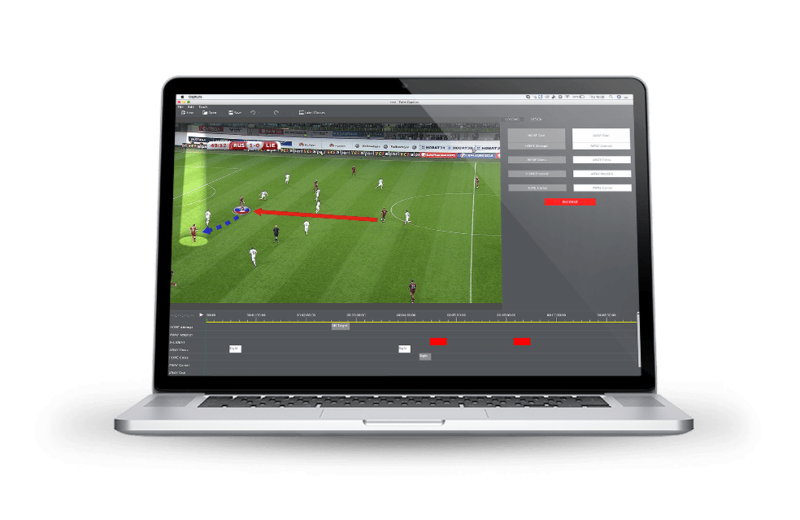 A time and space-saving feature associated with Panels are Capture’s hot key labels, making the addition of extra information in and out of game easier than ever. Organize & Present. Capture facilitates multiple playlists in multiple views, allowing you to add and organize groups of events for presentation within the UI or full screen using simple drag and drop action. Seamless Integration. 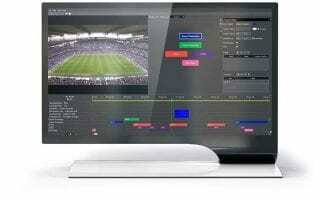 Utilizing ChyronHego’s robust video backbone, Capture handles any video source form SD to full 1080 HD. Quickly move clips from Coach Paint to Capture using watch folders to save time and avoid messy transcoding. All of this and more, and you never have to stray outside of the ChyronHego Coaching Suite, which saves time and aggravation. A testimonial video of Coach Paint as used at Cardiff Metropolitan University. Coach Capture allows you to capture video using Blackmagic®264 Pro or Mini recorders, or import local clips. Add event data yourself using Capture’s intuitive tagging and labels panel or sync external files coded elsewhere. 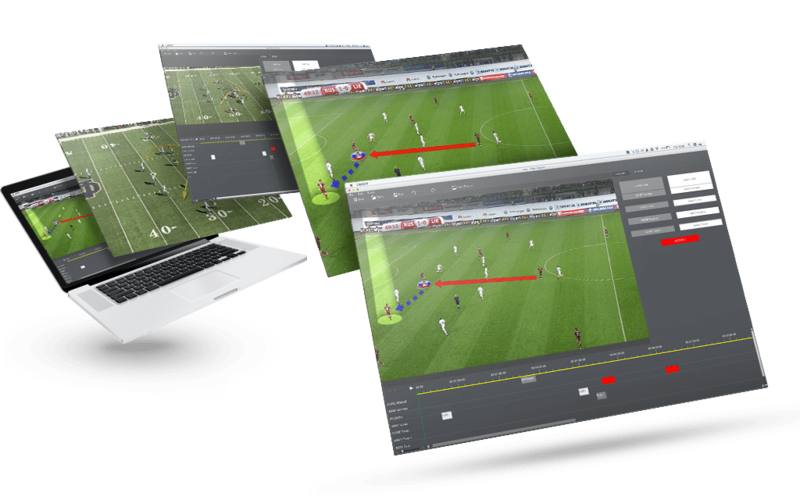 The synergy between Coach Paint and Coach Capture is a feature unique to the ChyronHego Sports Ecosystem within one product suite. 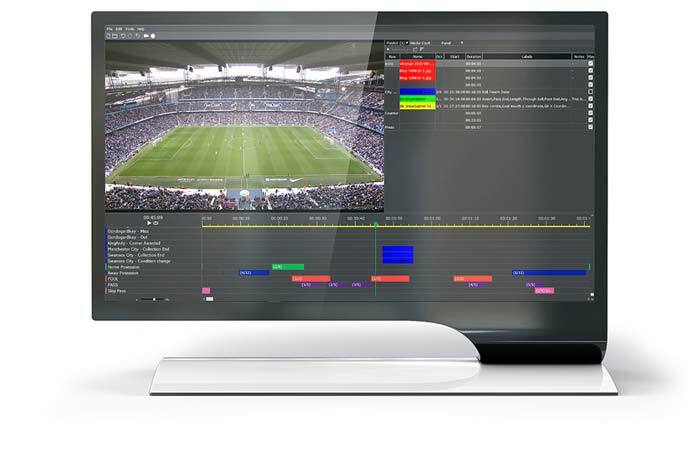 When used in combination with ChyronHego’s Coach Paint, Coach Capture brings broadcast quality graphics and years of video and data experience into one platform. It’s the ultimate Coaching tool! 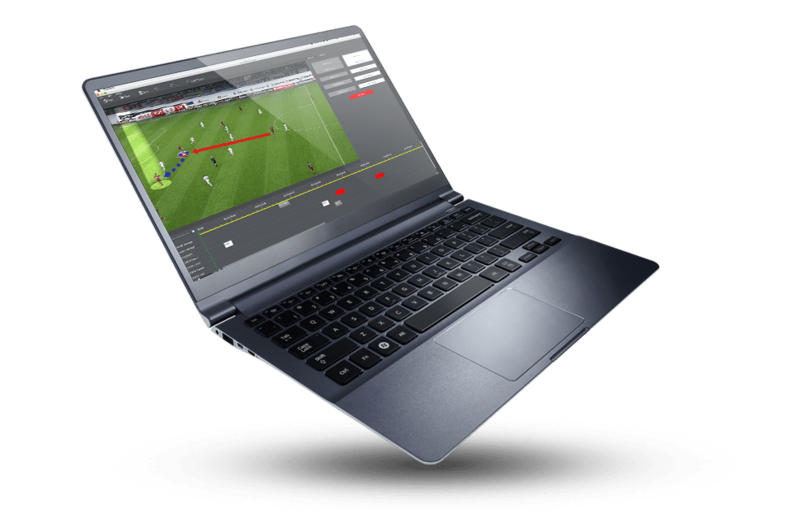 Coach Capture is cross-platform between Windows® and Mac OSX. 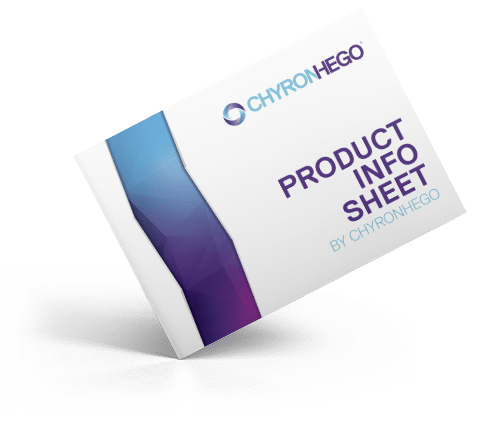 The software can be used on either system and projects are shared between different users on different platforms. Easily push clips between Coach Capture and Coach Paint. Import and export game footage and XMLs from other video and data sources. By leveraging ChyronHego’s Sports Technology Ecosystem, coaches and analysts lessen their daily time deficit by reducing the number of separate and disparate tools needed to get the job done. 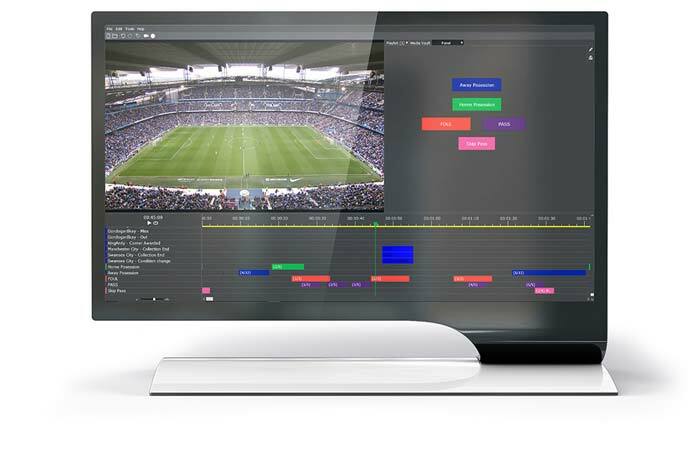 Coach Capture delivers an intuitive and interlinked workflow from data collection to visualization. Macbook Pro running OSX 10.9.2 or higher. Configurable to 2.5GHz quad-core Intel Core i7 (Turbo Boost up to 3.7GHz) with 6MB shared L3 cache or 2.9GHz quad-core Intel Core i7 (Turbo Boost up to 4.0GHz) with 6MB shared L3 cache. NOTE: Please refer to the HP website for more detailed specifications.